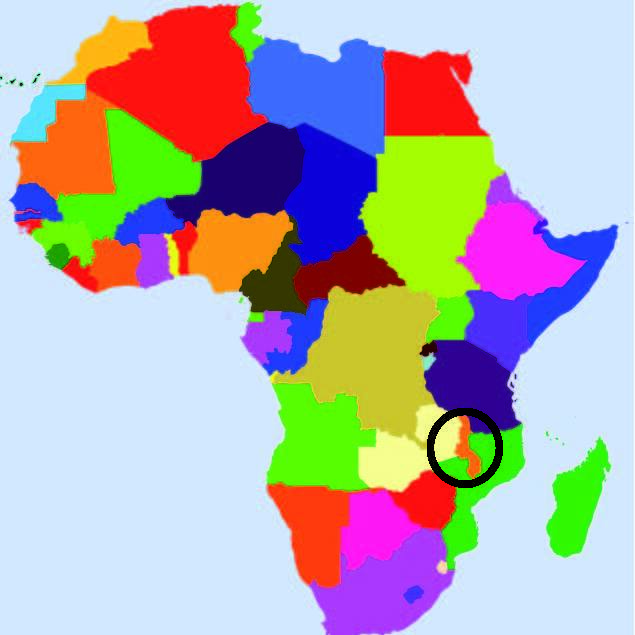 Malawi is the country where it all began. For nurse Joyce Mussa, who herself is an albino, a new world opened up in 2002 when she received sun lotion from two students, Nienke Sonneveld (the former chair of the African Albino Foundation) and Kirsten de Boer. She hardly got burnt at all, her skin was less painful and cleared right up. The idea of starting the African Albino Foundation came about through this woman. 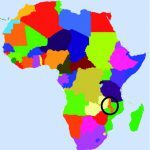 Shipping to Malawi is organised via the Harrie van den Brekel stichting in Hoensbroek. This foundation sends a container of goods for education and health to Malawi twice a year. Our boxes with sun lotion can go with these containers. In Malawi the African Albino Foundation has three contact persons whom take care of the local distribution of the resources: nurse Joyce Mussa in Mangochi, the clinical officers (ward doctors) Levie Mwale (Blantyre) and Jimmy Lilongwe. Since 2006 the distribution and educative information is done from these two hospitals. The two clinical officers are both specially trained in dermatology and can also treat skin abnormalities and cancer in the skin clinics where they work. As a public health nurse and from personal experience (she is an albinos herself) Joyce Mussa is an expert in providing educative information. If necessary she refers the albinos that she treats to the skin clinics.